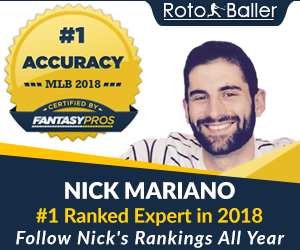 Host Anthony Aniano of RotoBaller Radio discuss the 2019 fantasy baseball season and gets you warmed up for the MLB preseason. This radio show is sponsored by our good friends over at RT Sports. 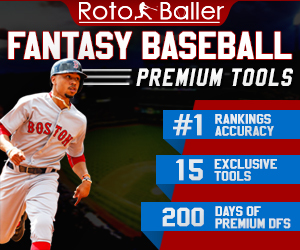 Be sure to check out their Best Ball leagues, drafting every day, and their awesome contest the RealTime Fantasy Sports Baseball Championship with a $34,000 prize pool and $10,000 grand prize! Be sure to tune into RotoBaller Radio on SiriusXM (channel Sirius 210, XM 87) - Monday through Friday from 6-7 am ET. You can also find new weekly shows on BlogTalkRadio live or on demand, SoundCloud and on iTunes under RotoBaller Radio podcasts. 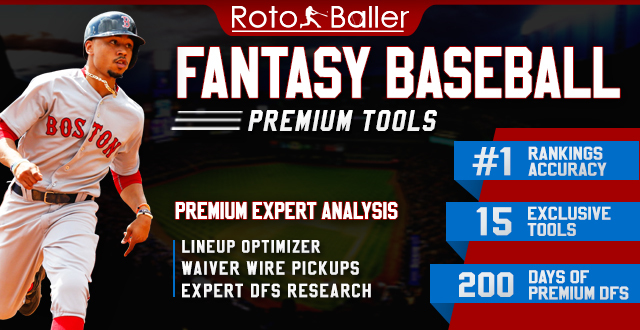 Editor's Note: Get any full-season MLB Premium Pass for 50% off, with exclusive access to our season-long articles, 15 in-season lineup tools and over 200 days of expert DFS research/tools. Sign Up Now!